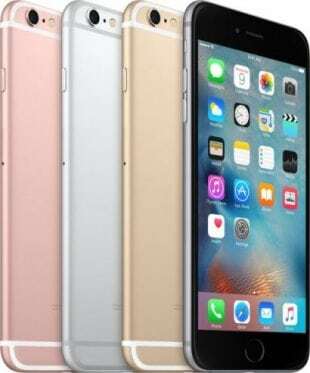 Congratulations you have been accepted for the iPhone 6s on contract with Sunshine Mobile Network. Please click the button below to accept your offer and complete your registration on Sunshine Mobile. Enjoy your new iPhone 6s!